The Family Chiropractic Center is conveniently located in Red Bank and Oakhurst, New Jersey, for personalized chiropractic services to find relief from your pain and stress. 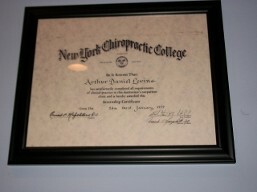 For over 40 years, Dr. Arthur Levine has helped people throughout the area alleviate their pain and discomfort by utilizing chiropractic treatment. Chiropractic services are available for seniors, adults, and children. His treatments are used to reduce discomfort including, but not limited to, back and neck pains, arthritis, sciatica, auto accidents, sports injuries and injuries from everyday living. Chiropractic services are available for seniors, adults, and children. Our treatments are used to reduce pain from neck pains, sciatica, hip joints, arthritis, auto accidents, sports injuries and injuries from daily living. In addition to our chiropractic services and treatments, Dr. Levine offers nutritional and fitness consultations. With his help, you can make the necessary changes in your life to become a healthier individual. 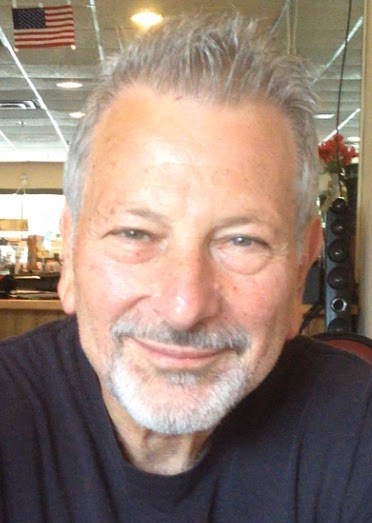 Dr. Levine received his undergraduate degree from Rider University, and later pursued his true passion when he graduated from New York Chiropractic College in 1978 and opened his own practice. Eventually, he opened a second office in a local gym to provide services to the clientele. Several times a year, Dr. Levine attends Continuing Education seminars to improve and expand his knowledge of the latest chiropractic treatments and services in order to ensure that you get the highest-quality of care, Dr. Levine has always taken care of himself through exercise and eating well, and enjoys encouraging his patients to do the same to become healthier individuals. View what his patients have to say regarding his services. Relieve your pain by making an appointment today for our chiropractic services. At Family Chiropractic Center, we believe a chiropractic adjustment will help the body to heal itself by relieving stress. Through the right treatment, we help unleash the body to take better care of itself. Consider a 30 day no-contract trial of OPTAVIA's Optimal Weight 5 & 1 Plan® to jumpstart your optimal weight journey.